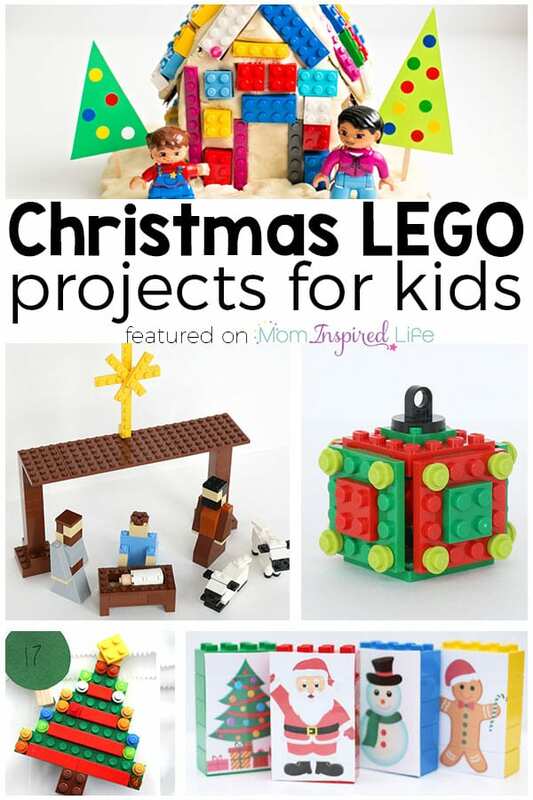 If you have a LEGO fan in your home, you have to check out these LEGO Christmas projects for kids! 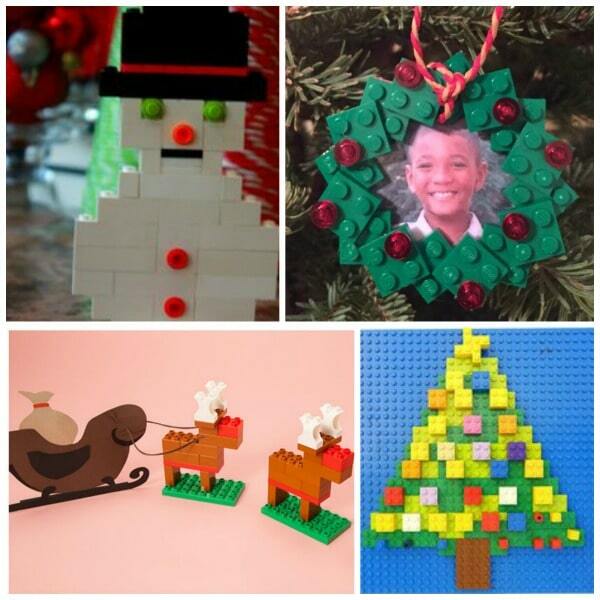 From LEGO ornaments to LEGO advent ideas to LEGO art, there is so much to create this Christmas! 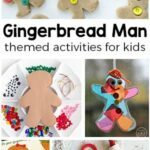 With the Christmas season swiftly approaching, it is time to start decorating, baking, and filling our days with Christmas inspired activities. 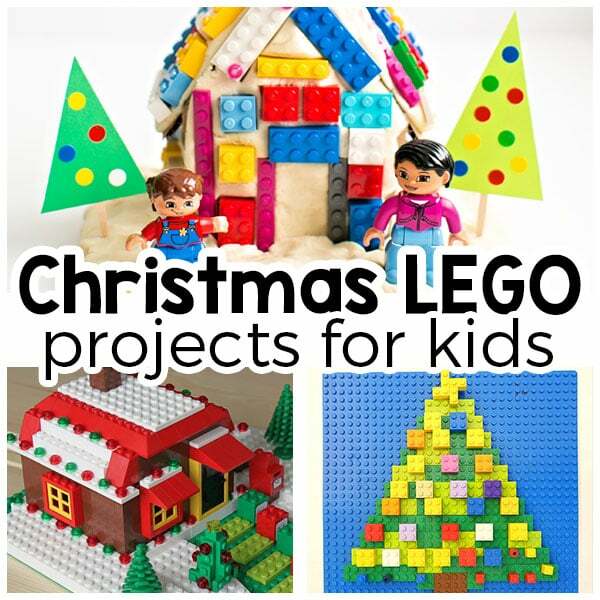 One way we plan to enjoy the holiday season is by making lots of LEGO Christmas projects! It’s something the whole family can enjoy together. 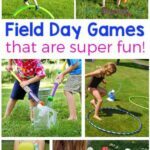 These activities are low prep, keep kids entertained and help develop their mind and their fine motor skills as well. It doesn’t hurt that some of these projects make great gifts and decorations too! 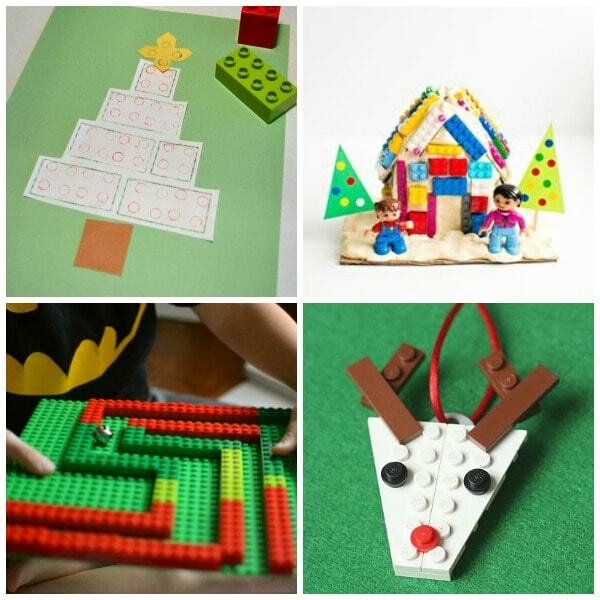 This Christmas LEGO Craft Activity from B-Inspired Mama – This craft uses LEGO as a stamp to make a Christmas tree. 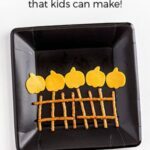 The fun thing about this craft is it works for kids of all ages, from toddlers to teens. Make A LEGO Play Dough Gingerbread House from Hello, Wonderful – How fun is this gingerbread house? 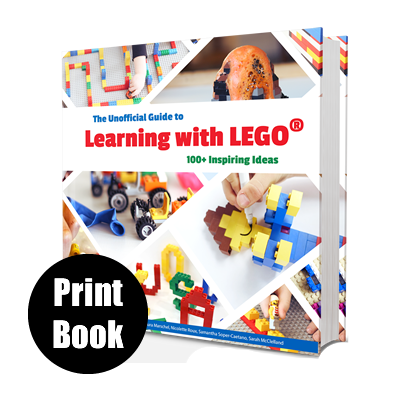 Using play dough and LEGO bricks kids can make it and tear it down just to make another one. And there’s no sugar high! 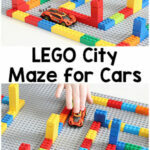 Jingle Bell LEGO Maze from Handmade Kids Art – Kids can make their own mazes or you can help. Then make it a game to see who can get the jingle bell through the maze the fastest. How fun is this? When that maze is mastered, you can all create a new one! 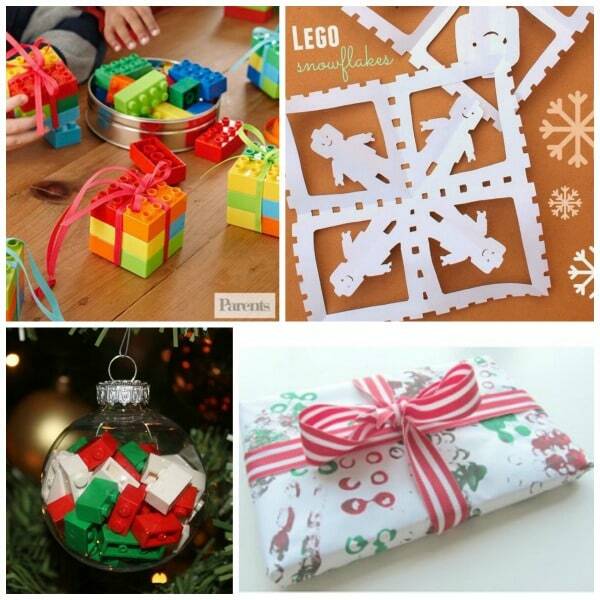 Five Christmas LEGO Projects To Build from Frugal Fun 4 Boys and Girls – This Christmas inspired Lego challenge comes with instructions. It’s fun for kids because it’s a challenge, but some are even turned into ornaments. That is just too cute! LEGO Snowman from Our Forever House – These LEGO Christmas creations were made by kids and used as decorations. 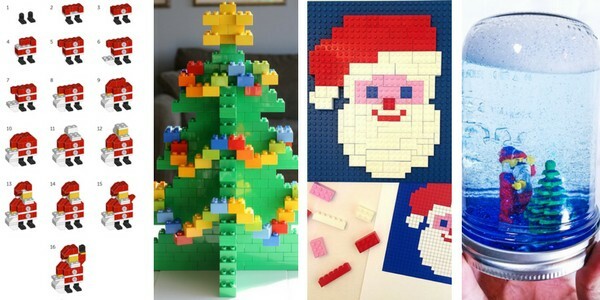 Kids would love to look around the house and see decorations that they made, especially out of LEGO! Christmas Tree Fine Motor Activity from Powerful Mothering – This activity includes fine motor skill exercise and is an activity that would work with LEGO or DUPLO bricks. DIY LEGO Reindeer from Lego Family – With printable instruction cards, you can create a whole family of LEGO reindeer. This set would make a great stocking stuffer! DIY LEGO Holiday Wreath from Honey & Lime – Give parents or grandparents this super cute wreath picture frame ornament for Christmas. Adorable DUPLO Christmas Gift Ornaments from Parents.com – These ornaments are so simple! Plus, they can become toys again once the holidays are over. LEGO Snowflakes from Pink Stripey Socks – We’ve all made paper snowflakes before, but I bet you’ve never made snowflakes like these! Build A Christmas LEGO Ornament from Frugal Fun 4 Boys and Girls – These ornaments are so easy kids can make them on their own. They will be so proud to see their creation hanging on the Christmas tree. LEGO Printed Wrapping Paper from No Time For Flash Cards – This is a DIY project that is perfect for LEGO loving creators or LEGO loving recipients! 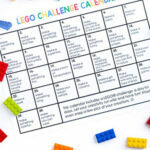 LEGO Advent Calendar 25 Days Of Christmas Countdown from Little Bins for Little Hands – An amazing DIY LEGO Advent Calendar that has a new challenge every day for the kids. She also has pictures of each of her challenges. This is definitely worth checking out! 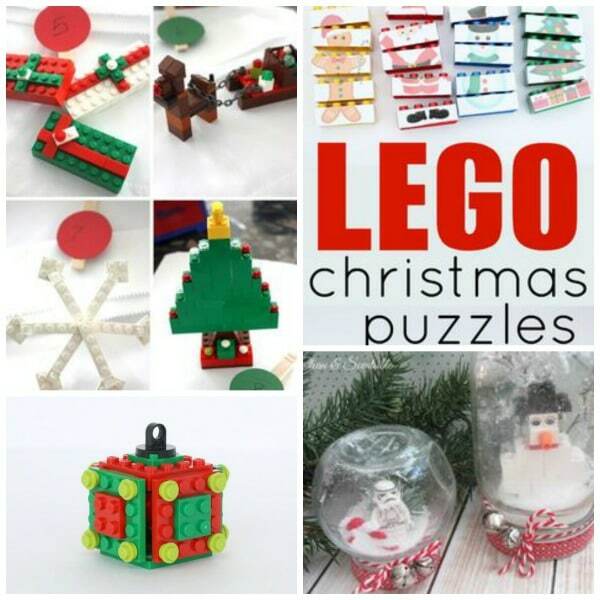 Christmas LEGO Puzzles from I Can Teach My Child – Download printable to create your own Christmas LEGO Puzzles. Check out how she does it so you don’t ruin your LEGO bricks! LEGO Snowglobes from Design Dazzle – It’s beginning to look a lot like Christmas inside these DIY LEGO Snowglobes. Such a fun decoration or gift! Cube Ornament from Frugal Fun 4 Boys and Girls – How cute would it be to have a Christmas tree filled with LEGO ornaments like these? Adorable! 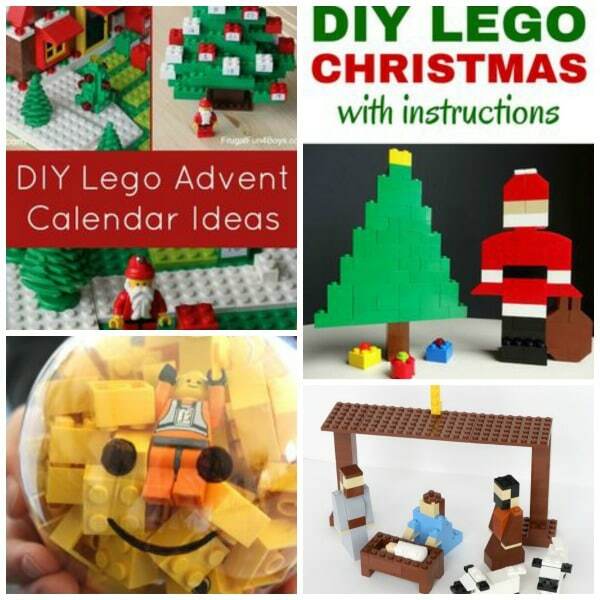 Countdown To Christmas With A DIY LEGO Advent Calendar from Frugal Fun for Boys and Girls – You have to check out these impressive DIY Advent Calendars! 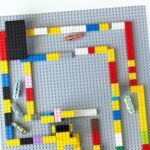 Fun and Easy To Make Christmas Scene from Brain Power Boy – Whether this is for a decoration or just for play, this LEGO Christmas Scene, with instructions, is a fun activity for sure! LEGO Ornament Gift for Kids’ Stocking Stuffer from Little Bins for Little Hands – The perfect stocking stuffer for little LEGO lovers! LEGO Nativity Set Instructions from Frugal Fun 4 Boys and Girls – Create this beautiful Nativity set as a back drop to telling the real story of Christmas. How to Build a LEGO Santa Claus from The Pley Blog – To get in the holiday spirit, use these detailed instructions to make your own LEGO Santa Claus. 3D LEGO DUPLO Christmas Tree from Build With Me Blog – A 3D Christmas Tree made out of LEGO bricks. This would be adorable inside a child’s room! LEGO Mosaics For Kids: 3 Printable Christmas Building Challenges from Childhood 101 – Fun mosaic challenges for kids with a Christmas theme. Includes santa, a Christmas tree and a reindeer. LEGO Snow Globe from Lemon Lime Adventures – These snow globes would make awesome gifts for LEGO-lovers, but I think even those who aren’t into LEGO will think they are pretty awesome! With such fabulous ideas to inspire us, I know we will have a lot of LEGO time in our future. The only difficult part will be choosing which LEGO Christmas project to do first!